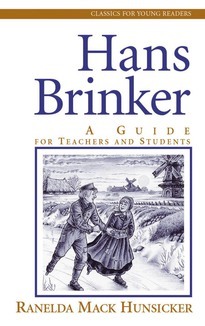 This guide to Hans Brinker will help your students dig deeper into its themes of loving sacrifice, faith in times of trial, and the power of God to heal broken hearts and hurting families. The Classics for Young Readers guides encourage teachers and students to interact with the greatest children's literature ever written. 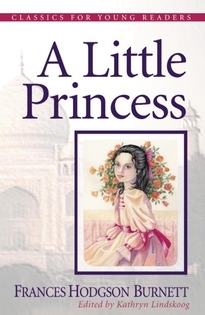 Introduce your students to timeless classics and watch them discover characters with integrity and Christian virtue. 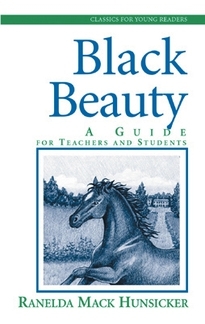 Each guide contains vocabulary exercises, discussion questions, and creative activities. 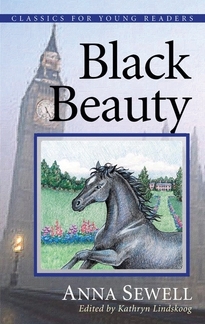 Students will learn to explore the texts and experience the life and times of the characters. 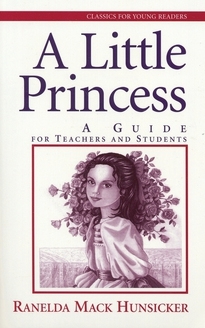 The guides to Classics for Young Readers are reproducible for home and classroom use.